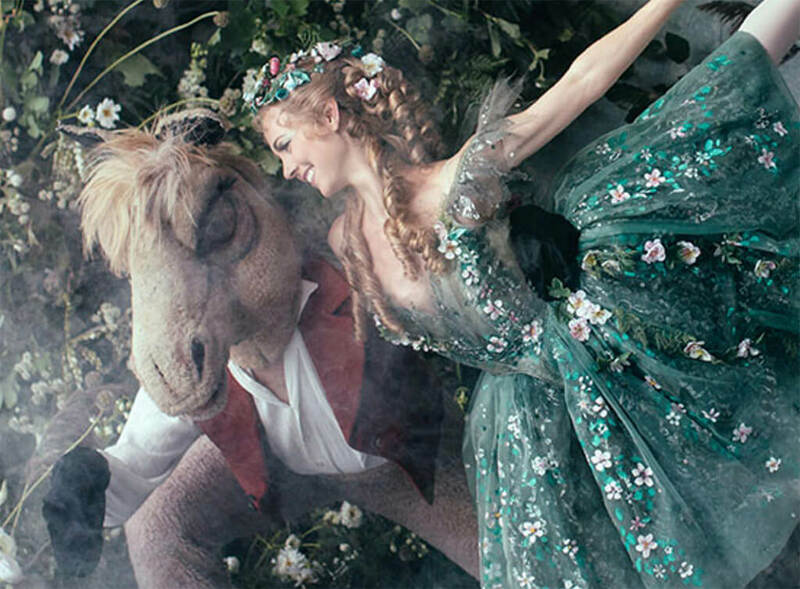 Frederick Ashton’s The Dream, based on Shakespeare’s A Midsummer Night’s Dream, is one of the most universally admired and artistically satisfying of all ballet adaptations of the playwright’s work. Using Felix Mendelssohn’s beloved music, arranged by John Lanchbery, Ashton’s version of the play is a miracle of dramatic concision, giving us the familiar characters of Titania and Oberon, the four confused lovers, Puck and the rude mechanicals in a taut but lyrical one-act re-imagining of the story set in Victorian times. Ashton’s vibrant, moonlit choreography is seamlessly integrated with every magical shift in the narrative’s mood. National Ballet Principal Dancer Guillaume Côté has always brought to the many roles he has performed an unstinting spirit of passionate exploration and emotional honesty. As a Choreographic Associate with the company, those same principles apply. In Being and Nothingness from 2015, he finds in his source material, Jean-Paul Sartre’s landmark philosophical work of the same name, questions of freedom, the nature of selfhood and the meaning of existence and illuminates those abstract ideas in his highly expressive, richly physical choreographic style.